Your search for an accommodation meets its doom right here at this splendid condo, Emerald Towers. This condo is placed on the 10th floor which is simply best to bring uninterrupted panoramic views. You are promised to get all necessary amenities and facilities at reasonable rates. Renovated and remodeled recently (Tommy Bahama design), our gorgeous Destin Vacation Rentals is your best choice in Destin. This superb home is ideal for small families as accommodates up to 4 guests. Some of the best amenities are high speed internet, big screened TVs with free cable connection, DVD player, CD player, stereo, music system, iPod, VCR, microwave, stove, blender, ice maker, coffee maker, oven, refrigerator, dishwasher, ceiling fan, free calls, alarm clock and washer/dryer. The bedrooms are just amazing. They have everything to make you feel comfortable and feel at home. There is a Master Bedroom with a King Bed. The second bedroom has queen bed. A queen sofa sleeper is in the living room. The kitchen has cherry cabinets and granite countertops. 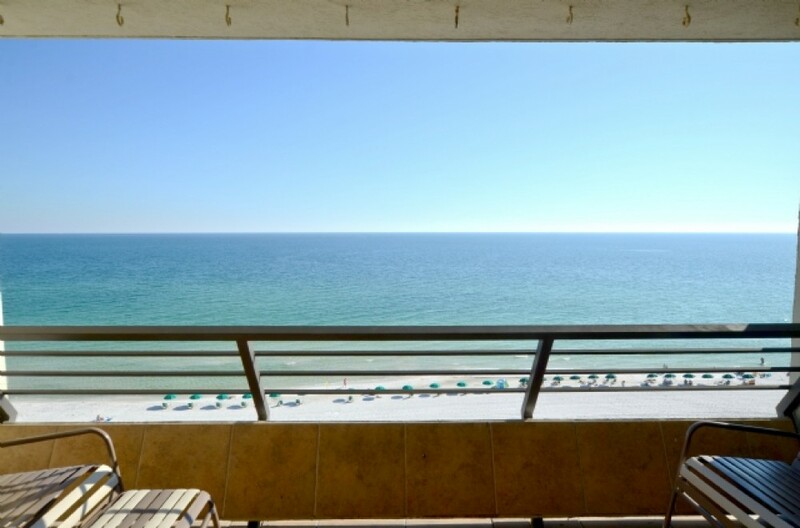 The Florida Vacation Rentals has stunning balconies just off the bedrooms. Standing on the balcony you can marvel some of the best sights of the world. Emerald Towers does not entertain smoking and pets. $75.00 reservation fee covers up $1500.00 if there is any damage.